Welcome to the tenth week of our Healthy Meal Plans! Sometimes deciding what to feed your hungry crowd can be hard! It is so easy getting stuck in a recipe rut, but we are here to help! Healthy meal planning doesn’t have to be hard! We have done all the work for you! 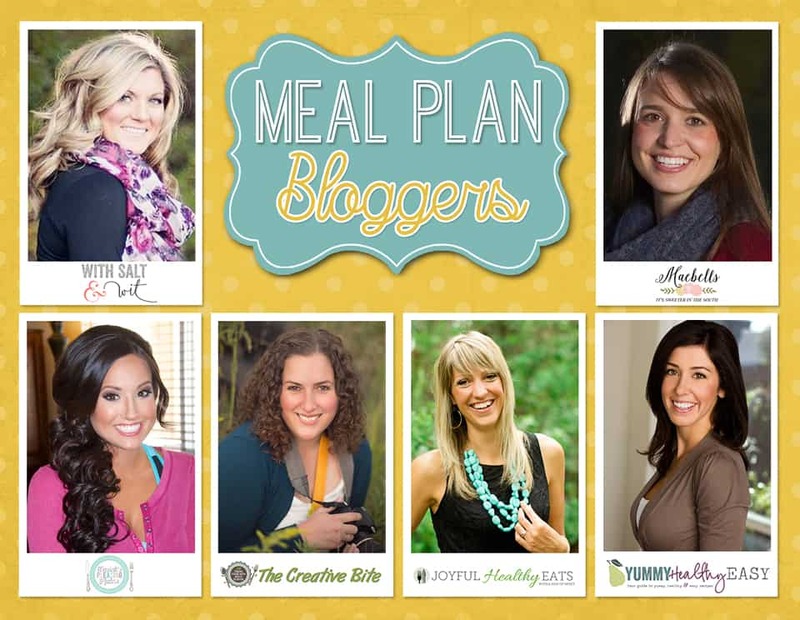 I have teamed up with five of my favorite bloggers to bring you a weeks worth of delicious and healthy meals! This week we have a wide range of delicious dinners including a fall inspired pasta dish, simple slow cooker recipes, a bit of Tex Mex flair, comfort food, and so much more! We also have some great ideas for breakfast, snacks, lunch and dessert!